Dogs make great pets—and if you have one, you know. But when a dog isn’t familiar with someone, the animal may get aggressive. This can happen when a dog is on its home turf or when it’s in public—regardless, it is important to be mindful of the circumstances. You don’t need to be afraid of dogs—or certain breeds—and children don’t need to fear either. When approached by a dog in public, be sure not to take any actions that might seem threatening. If you are unfamiliar with the dog, do not try to pet it—especially if the owner hasn’t given you permission. 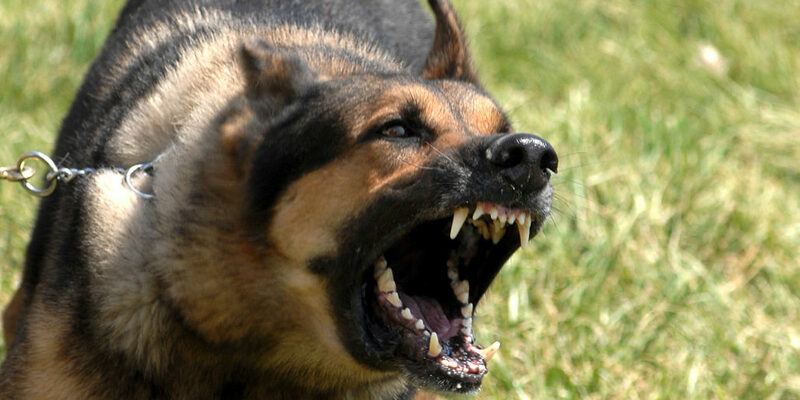 Some dogs don’t take kindly to strangers, and others are just naturally aggressive. There’s no need to put yourself in a potentially dangerous situation, no matter how friendly the animal appears. If someone’s dog bites you—on the street, at the park, or at the home of an acquaintance—that dog owner is responsible. Under Washington State law, dog owners are liable for any injury or damages caused by their pets, regardless of the animal’s history. If a dog wanders off its owner’s property and attacks a person or another animal, the responsibility falls on the homeowner. If you or a loved one has been injured by a dog anywhere in King County, Washington, please contact our law office for a free consultation. Please reach out if you’d like to know more about your rights in a dog attack. And follow this blog or sign up for my newsletter to learn about my personal injury legal services in Washington. Thanks for reading!